Our value picks will cost you less but perform just as well. Despite the fact that I cook nearly every night of the week, I’m a minimalist when it comes to kitchen gadgets. 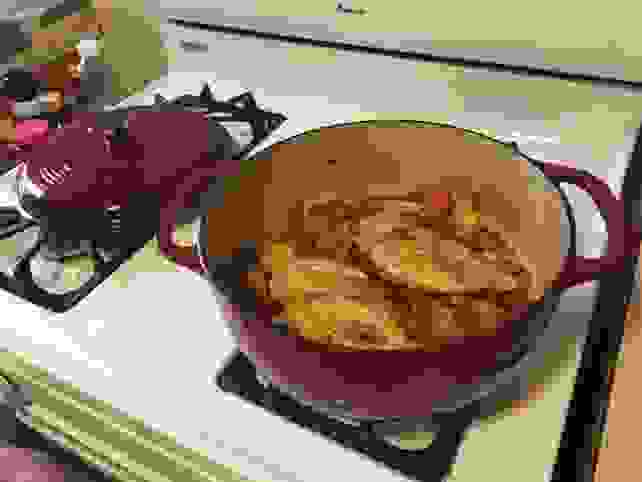 I’d choose a simple Dutch oven over a slow-cooker. The food processor I’ve had for 10 years is perfectly sufficient. And a butter cutter or a garlic press? No thanks—those are jobs my knife can do. You see: You don’t have to invest in a ton of kitchen equipment to be productive while preparing meals. And for many of the essentials—a chef’s knife or a coffee maker, for example—you don’t even need top-of-the-line gadgets. In many cases, the value pick is a perfectly acceptable choice—one that will get the job done and last for many, many years. We’ve put together a list of kitchen essentials that, once you get to a certain functionality, just aren’t worth the splurge. 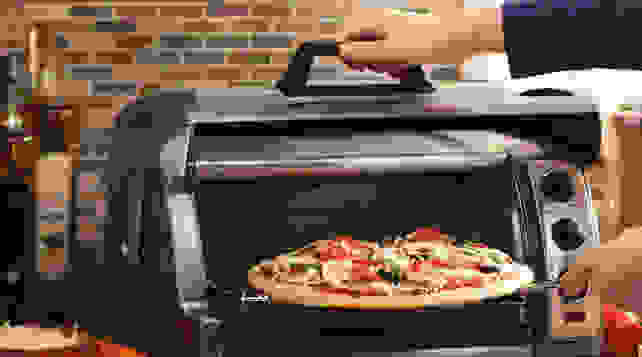 Though top-of-the-line toaster ovens can essentially replace your full-size oven, our tests show that the less expensive Hamilton Beach Easy Reach is great for occasional users who want the appliance for quick melts, convenience foods, or a small batch of roasted vegetables. If you’re making your own coffee every day, you’re off to a good start, but choosing the right appliance can help you save even more money on your daily brew. 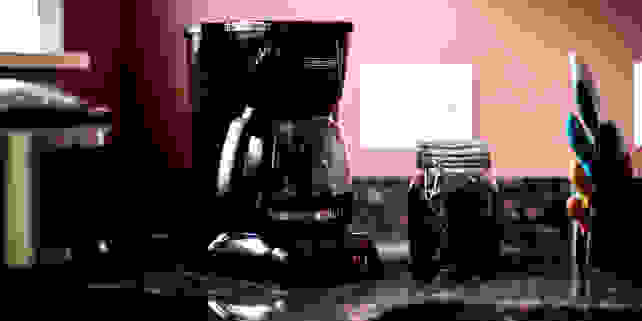 In tests, the Black & Decker CM1100B outperformed several more expensive coffee makers. It produces a smooth and not overly bitter coffee, plus has some useful features—a timer, a dishwasher safe brew basket, and a keep hot carafe plate—that make it a convenient pick. Though the Instant Pot reigns supreme in most kitchens, the Crock-Pot Express Crock Multi-Cooker held its own during our comparison tests—and it’s available for $30-40 less than comparable Instant Pot models. 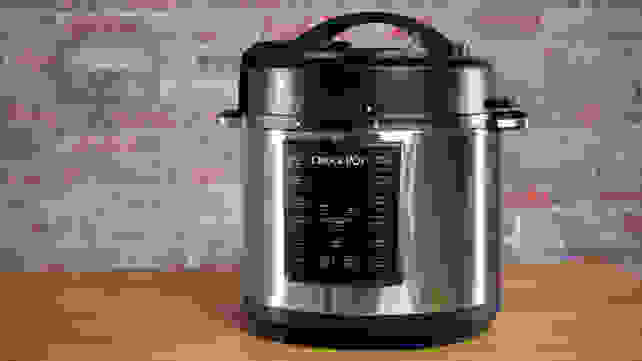 The Crock-Pot is easy to use, has manual temperature and pressure settings, and is one of the few multi-cookers with an easy-to-clean nonstick inner pot. While there’s some debate about whether or not you even need a toaster, it’s an essential appliance for a number of people. Many simple, affordable toasters don’t brown bread to perfection—except for the Cuisinart 2 Slice Compact Plastic Toaster. Though it can only accommodate two pieces of bread and is a bit small for a standard New York-style bagel, it performed well in our tests, achieving a dark toast in under three minutes and delivering consistent results. 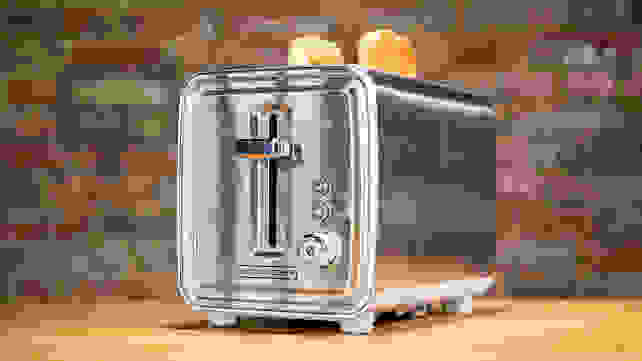 In short: If your needs are basic, this inexpensive toaster fits the bill. One of my favorite kitchen gadgets, a food processor makes quick work of prepping tasks like chopping, shredding, or emulsifying. But you don’t need the best of the best. Despite it’s rock-bottom price, the Black + Decker 3-in-1 Easy Assembly 8-cup food processor received high scores during tests. Though the feed tube is a bit small, it minces, chops, and slices beautifully—what more do you need? 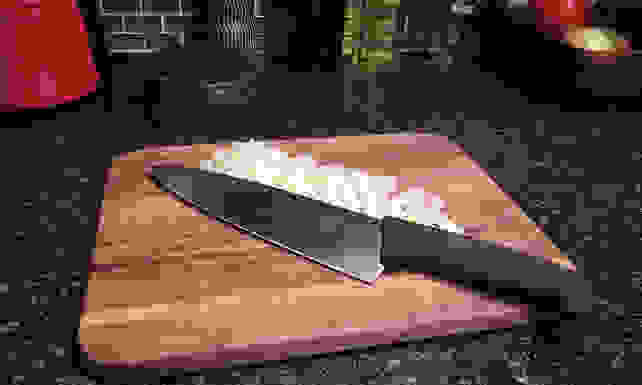 High-performance (and very expensive) chef’s knives receive a lot of hype, but tests prove this kitchen workhorse doesn’t need to be anything fancy to be effective. Though the Victorinox 8-inch Fibrox Pro is about $100 cheaper than our favorite chef’s knife, it measured up in terms of sharpness, plus had great control with rocking, chopping, and slicing. 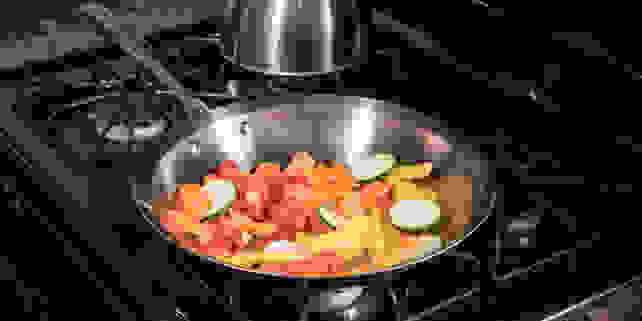 Arguably the most important kitchen tool, a stainless steel skillet can do everything from searing and braising to frying and sautéing. But you don’t need to spend a lot to get great results. Like it’s nearly $170 counterpart, the sub-$50 Tramontina Gourmet Prima 12-inch Fry Pan features tri-ply stainless construction that helps it distribute and retain heat. And you can kiss any doubts about this budget-conscious purchase away, thanks to its lifetime warranty. 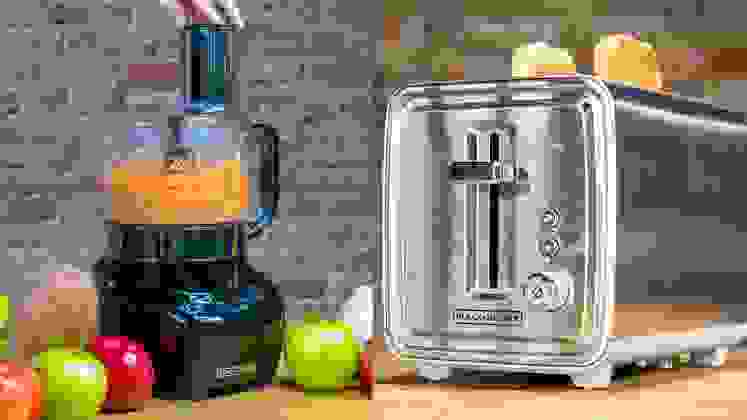 Yes, the Vitamix is mesmerizing—and a worthy appliance to aspire to own—but the truth is most of us can’t afford this professional-grade appliance. 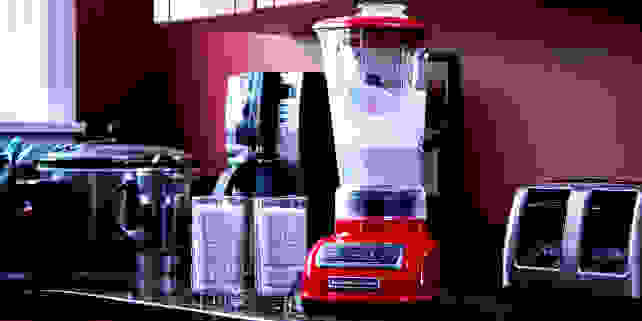 Luckily, our tests show that there are plenty of more affordable blenders, like the KitchenAid 5-Speed Diamond Blender, that are sufficient for occasional use. This five-speed model can crush ice cubes into a fine slush, whirl nuts into creamy nut butter, and purify fruit and yogurt into a delicious, chunk-free smoothie. Juicing having a moment—celery juice is the breakfast du juor—but the market is saturated with high-priced appliances (some cost as much as $500!) that all promise the best juice. Unfortunately, once the initial allure wears off, these gadgets often sit on countertops untouched. 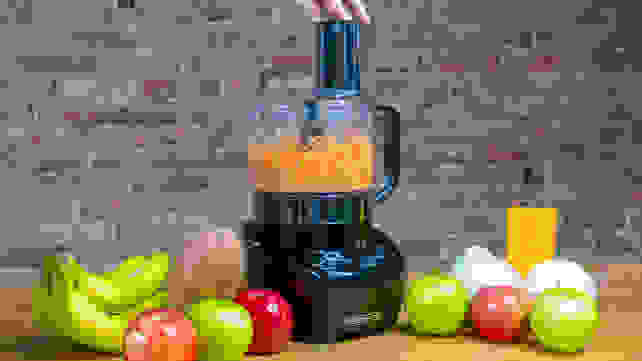 If you’re new to juicing, an introductory (and very affordable) model like the Black and Decker JE2200B is all you need. In tests, this model produced a sufficient amount of juice and was functional enough for anyone interested in experimenting. Though the 4.5-quart Le Creuset Dutch oven is a perennial favorite, it costs $300. For a fraction of the price, you can buy the Lodge 4.6-qt. Dutch Oven—a pot that has a similar shape, similar ridges in the lid that channel moisture back into the food, and similar temperature thresholds. The Lodge performed just as well in our Dutch Oven tests as the more expensive brands. Want more? Lodge offers a limited lifetime warranty on all of its enameled cookware.